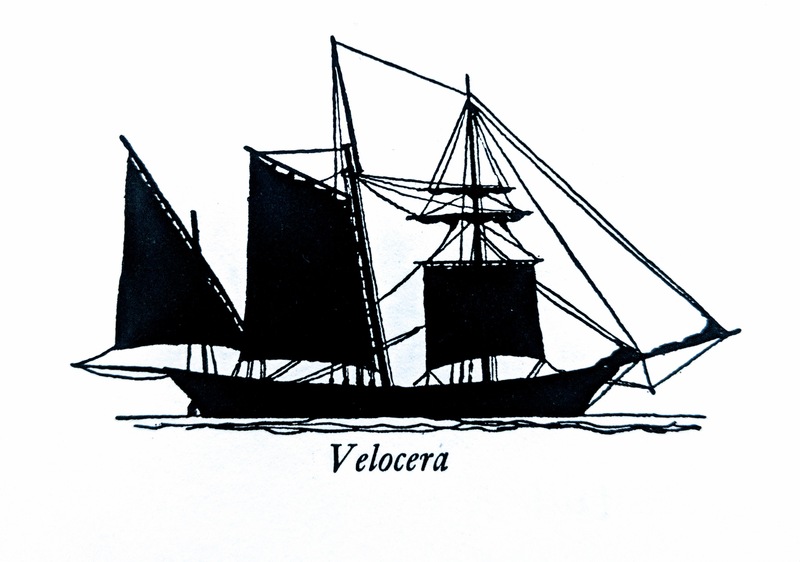 Very little is written, or at least very little writing still exists about the Velocera, an Italian coasting ship. This strikes me as particularly sad, because few ships are as perfectly named or as elegantly designed. Velocera. The very word makes me want to sail down the Amalfi Coast. The root, Velo is of course Latin for speed, as in velocity. Its suffix, cera, meaning wax is a little more muddled by time, but it probably refers to the practice of waxing hulls to water proof them and help prevent rot. Based on the configuration of the sails, it would be a safe bet to say this ship was mainly in use during the Medieval Age. The simplicity of its three masted rigging would require only a few men to man the ship. Its hull, relatively large for its size, would allow for a great deal of goods to be stored below decks. But it’s unlikely much would be kept above. As one might infer from its genus, if you will, of coasting ship, it would have been used for coastal trade. 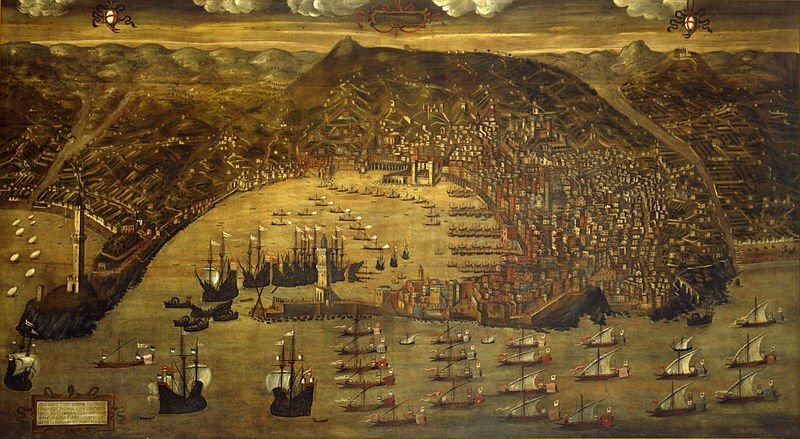 I imagine the harbors of Venice and Genoa teaming with their colorful sails.